Happy New Year! We can’t wait to get started on a new year of ministry with you and your teenager. Next month, we’re planning a weekend retreat designed to help your kid connect with God and with their small group. Get the details on our website! If you were granted three wishes, it would probably be pretty easy to come up with three things you wish you could change about your life or the world around you. Maybe that’s because we know the world isn’t always the way it should be – and neither are we. 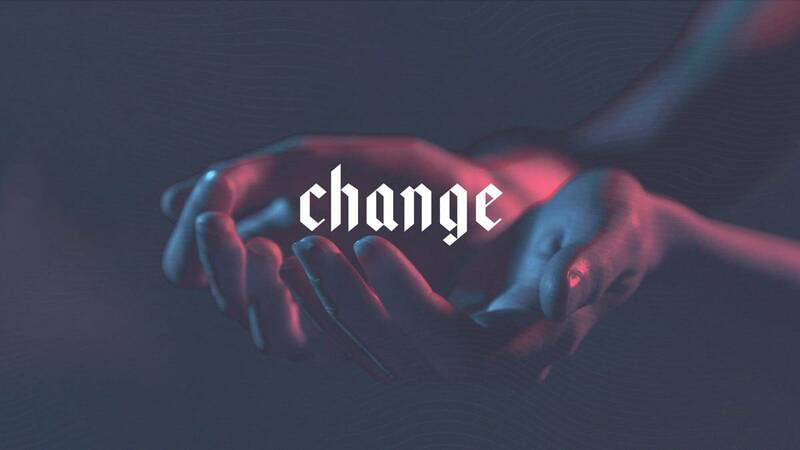 In this 4-week series, you’ll challenge students to seek change in the world and in their own hearts by turning to God in prayer.Because prayer equals change when we begin and end with God, pray with God’s own words, pray like Jesus prayed, and pray for what matters most. As you begin a brand new year as the parent of a teenager, can we just encourage you for a second? You may not be a perfect parent, but here’s the truth: you are exactly the parent God chose for your teenager. Rest in that fact this month, okay? If you’re subscribed to Grow Your Ministry, now would be a good time to attach Parent Tip Video #6 from your Parents section. Ever noticed how impulsive, risky, and (let’s face it) kind of dumb teenagers can be sometimes? Yeah, so have we. That’s why we love the book (or audiobook) Born to Be Wild: Why Teens Take Risks and How We Can Keep Them Safe. This book is incredible. Grab a copy.